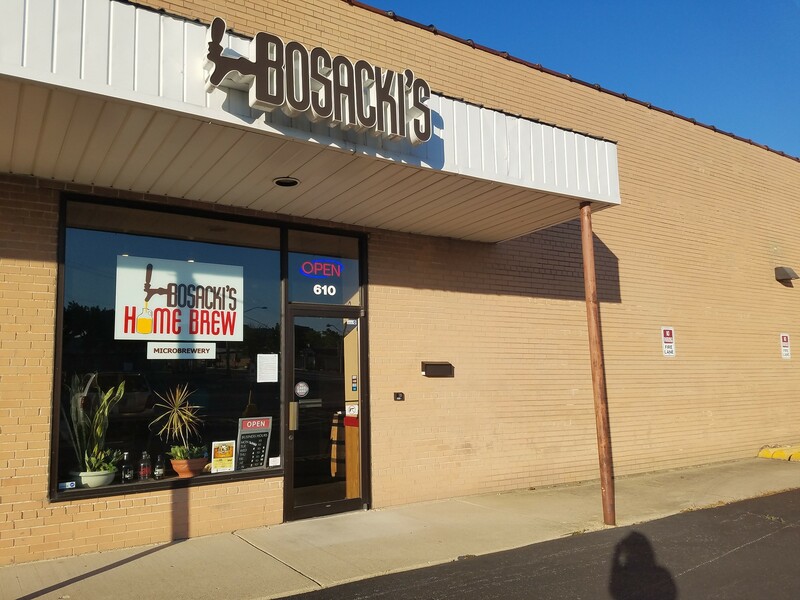 Bosacki's is a local microbrewery serving traditional and historic beers. 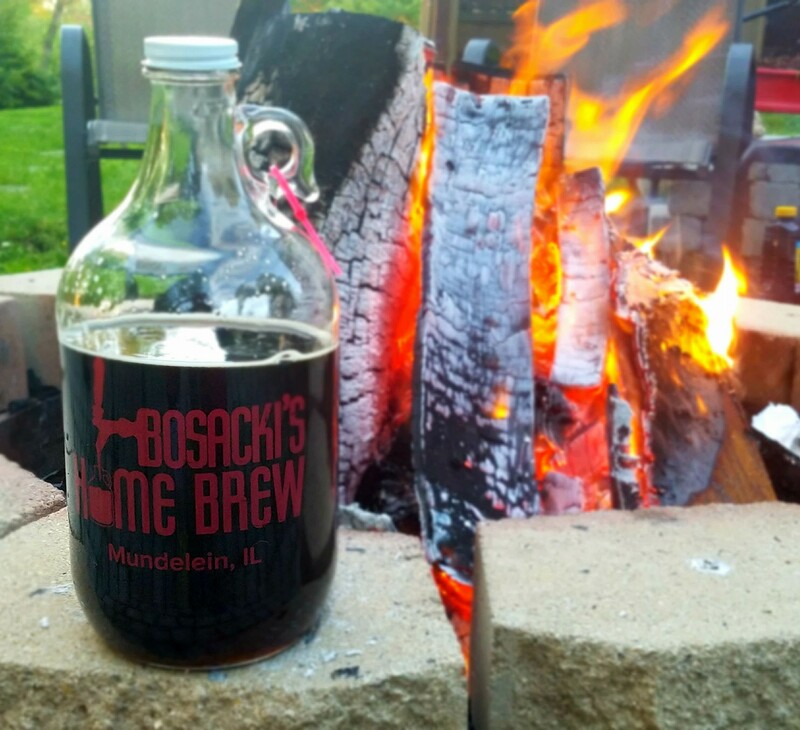 Fresh beer is available in growlers to take home to share with family and friends. 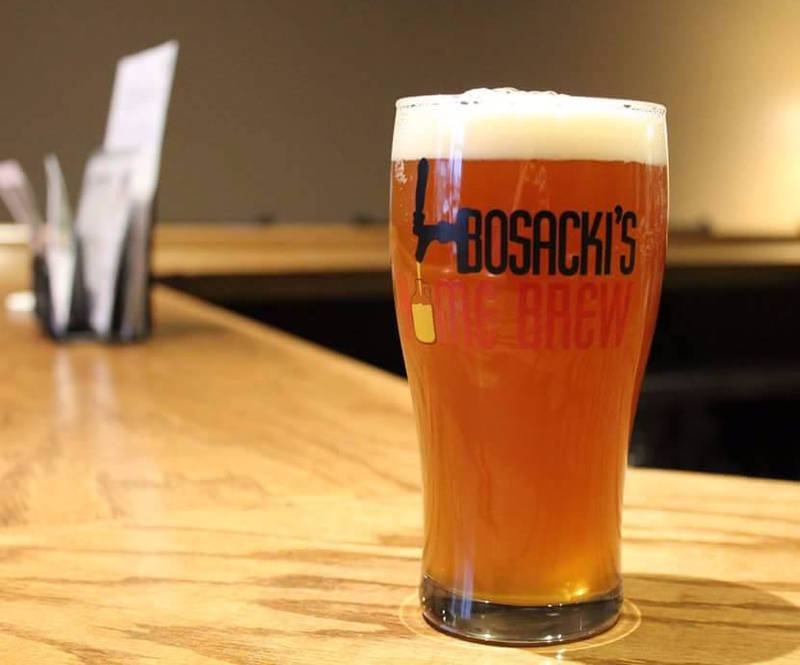 Come sample the beer in our taproom and take home your favorite selection.